Zip Corvette releases their new color catalogs for C1 and C3 owners, featuring 100 pages of interior, exterior, underhood, replacement, and reproduction parts, apparel and accessories; complimentary. Zip Corvette has released newly updated C1 and C3 Corvette Restoration Catalogs. Each of Zip’s generation specific full color catalogs includes more than 100 pages of the newest-available and best-quality Corvette Parts to be had. Zip’s catalogs offer an exciting selection of interior, exterior and underhood replacement and reproduction parts and Corvette-themed apparel and accessories. A valuable resource for C1 and C3 owners looking to restore or maintain their first or third generation Corvette, the new catalogs include everything from emblems and floor mats to suspension rebuild kits. Loaded with detailed descriptions and photos, each also includes links to online content from corvettemagazine.com, Zip’s online source for Corvette tech and repair projects. 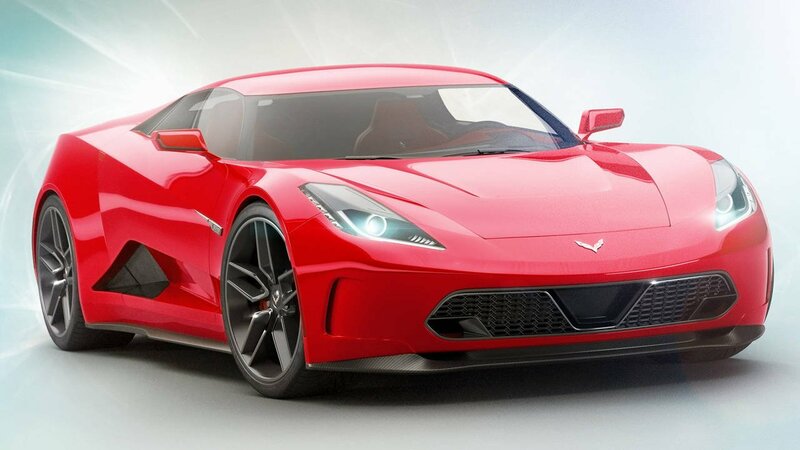 Just what you need to keep your Corvette looking and running its best, Zip only offers parts of the highest quality – from hard-core restoration to weekend driving enjoyment. To request a free catalog, visit www.zip-corvette.com or call 1.800.962.9632.